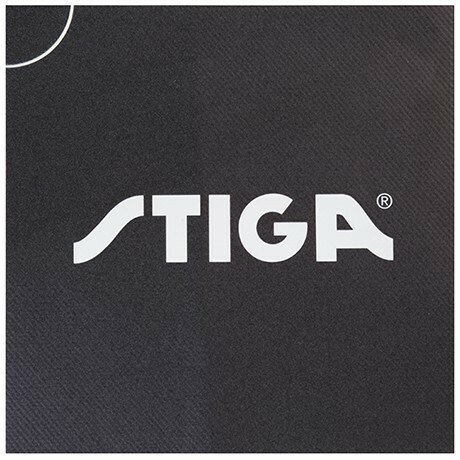 Stiga rubber protector for 1 side. Protects against dust and stains. Made in Japan. I use it for my DHS Hurricane 3 rubbers and very liked.